Commitment to growing in Christ. People are encouraged to express their commitment through church membership. Once a term we run a ‘Vision and Values’ course for those wishing to explore membership. The link below will take you to the document which is an outline of the content of that course. 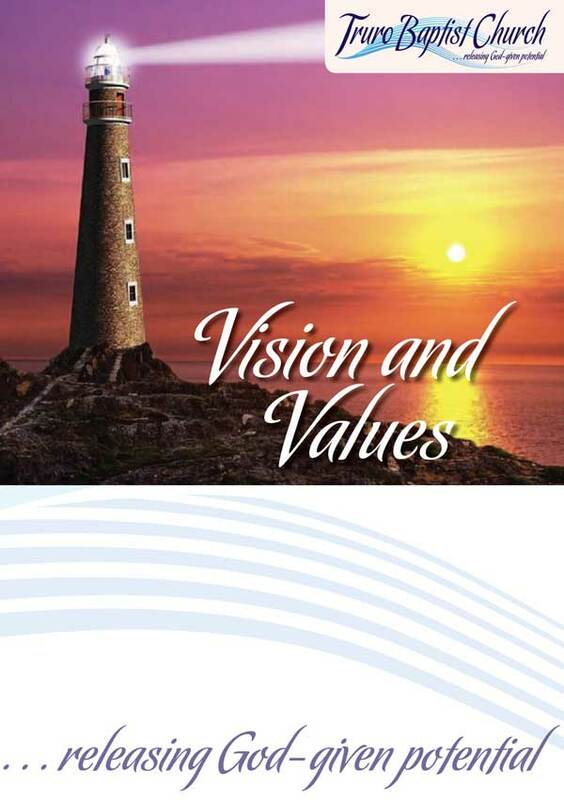 CLICK HERE to Download our ‘Vision and Values’ course. The Baptist Family Truro Baptist Church is part of the South West Baptist Association (SWBA) and the Baptist Union (BU). We give regular financial support to these networks, feed into conversations on issues that are being considered regionally and nationally and provide support for other local Baptist churches.